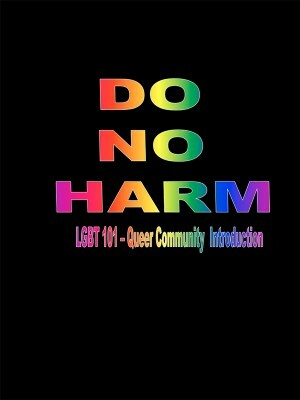 This presentation is ideal to be used hand-in-hand with the Faith Leaders and the LGBT Community toolkit. It takes participants through definitions that people often find difficult in understanding the terms used within the LGBT Community. This is an easy and simplified version that can be used, even during faith discussions, by almost anybody.